Congratulations Cheryl! I've sent you an email. Over the Christmas holidays I got to sample some Pillsbury honey butter biscuits! I don't always do biscuits with all my meals, but I knew that they would be apart of the menu over the holidays. It was just nice to get mine for free and one less item to worry about making to accompany the big meal! You don't need butter or honey or jam, these biscuits are just good. At my house it was a turkey gravy dipper! hm hm hm. You can have these with breakfast or dinner or just a midday snack. Eat them with whatever you desire. They are super easy to make and just delicious! Just pop them in the oven for a few minutes and out comes the yum! How many times have you seen a Pillsbury advertisement and just want to pull it through the tv? 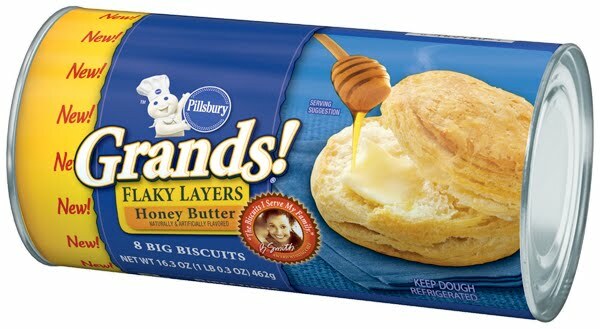 Well resist that urge because Pillsbury through MyBlogSparktm is giving one of you a Pillsbury Honey butter biscuits Prize pack! 1. What is one essential ingredient you use for family breakfasts?
" 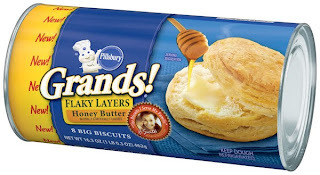 Pillsbury Honey Butter Biscuits Prize Pack Review and Giveaway! http://bit.ly/7Wk33J @jamericanspice "
Thank you to Pillsbury and Myblogsparktm for this giveaway opportunity. 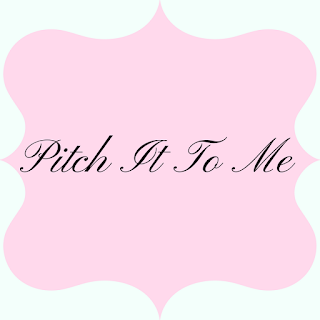 I did not receive any form of compensation for this blog post other than the product to review. 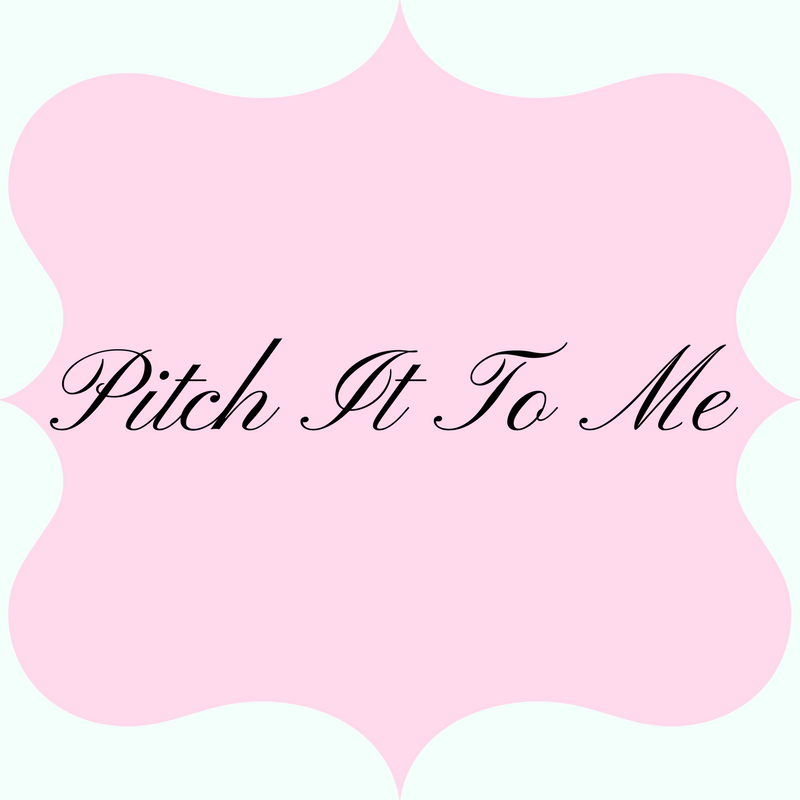 For more information on this blog and my posting practices, please refer to the disclosure policy below at the bottom of this page. In my house it's just not breakfast without Pillsbury biscuits, the only kind I will buy for me to eat. I am a bit picky I suppose. In my house...it's not breakfast unless there is some type of bread involved. My daughter has to have either biscuits, bagels or toast! Thanks for the chance to win! I love Pillsbury biscuits! They sound delicious. I'll have to look for some the next time I'm in the grocery store. We have to have orange juice for breakfast! we have to have a meat with our breakfast. I know...very Leave it to Beaver, but it just doesn't seem like breakfast without some juicy bacon or sausage! I love my potatoes with breakfast! Thanks! For Sunday breakfasts, biscuits are a must. Preferably Pillsbury. I RT and follow on twitter. In our house, it's not breakfast unless we have Eckrich Cheddar Smoky Links, we love those here and they are a staple for every big weekend breakfast that we make. Thanks so much for such a wonderful giveaway, we also love Pillsbury Biscuits, they are by far the best! We can't do without milk! On cereal usually. I have to make sausage. Bacon is an essential ingredient in our family breakfasts :) *Thanks* for the giveaway! Breakfast at home it would be cereal. If we go out it would be eggs. I use eggs, sausage or bacon. #1, I am a subscriber by email. #2, I am a subscriber by email. #1, I am a subscriber by Reader RSS. #2, I am a subscriber by Reader RSS. Orange juice is the one item seved at every breakfast.On the weekends we have a huge breakfast,homemade biscuits and cream gravy. Soy milk is one essential ingredient for breakfasts! I have to have Welchs grape juice every morning whether Im having cereal,toast or eggs. I have to have Welchs grape juice every morning whether I have cereal,toast or eggs.